Buying a plastic figurine can make for an excellent learning opportunity. 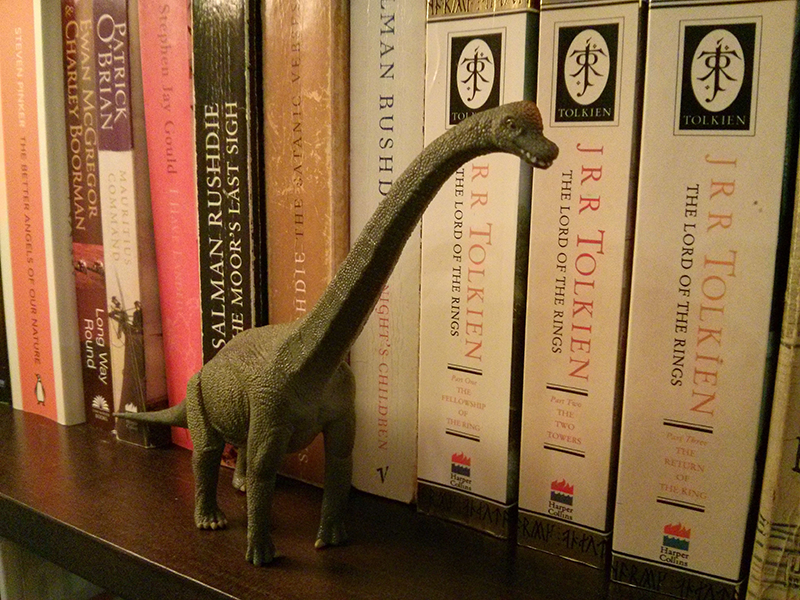 Case in point – this Brachiosaurus altithorax. Unpacking the theme song of The Big Bang Theory. 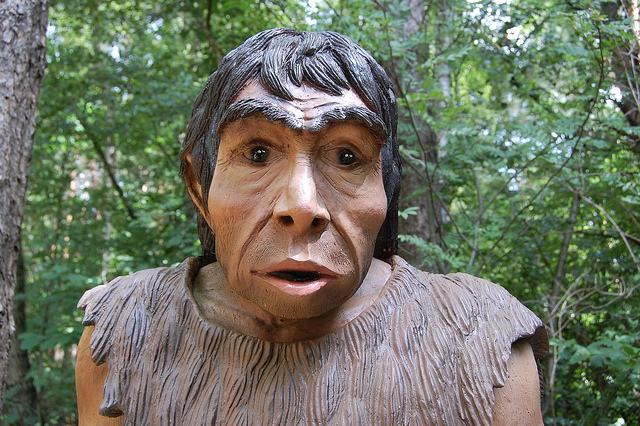 Who developed tools, then? 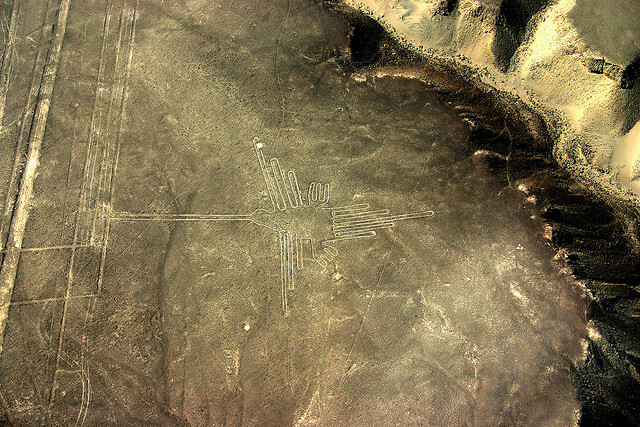 The most famous collection of geoglyphs in the world, the Nazca lines have decorated the Peruvian desert for hundreds of years. How did they last?